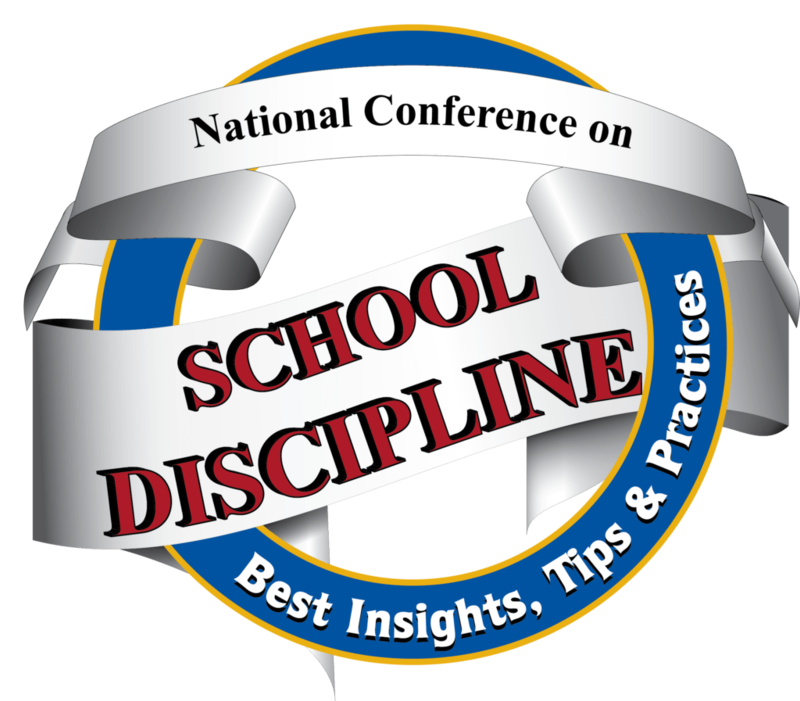 These 3-to-4-day events provide an opportunity for counselors, teachers, administrators and other educators to learn about new insights and strategies for reaching and teaching students PK-12. The Innovative Schools Summit assembles internationally recognized innovators together with practicing educators and consultants who are currently finding success with cutting-edge best practices and research-based methodologies in education. These 3-to-4-day events provide an opportunity for counselors, teachers, administrators and other educators to learn about new insights and strategies for reaching and teaching students PK-12. In 2019, the Summit will be hosted in three great locations (Orlando, Atlanta & Las Vegas), each covering 4-5 topic-specific National Conferences – providing a unique opportunity for attendees to learn key insights from a broad spectrum of experts and colleagues from around the country. Recently in the United States, gender-based education research has focused much more on the learning, social outcomes, and schooling experiences of boys. Boys are more likely to be held back, suspended or expelled — or to drop out of school altogether. This conference will help educators understand and support the unique neurochemistry of the male brain, decrease dropouts, improve academic outcomes and encourage a post-secondary educational mindset. The Counseling Strategies & Resources Conference features best practices from educators and other professionals working with youth. Some programs will be research-tested, while others will be promising, innovative approaches created by practicing professionals to help them better connect with different types of students. The Girl Bullying & Empowerment Conference brings focus to the problem of relational aggression among girls. Quite naturally, many of the field-tested interventions presented at this unique gathering encourage friendship, sisterhood and building other types of supportive relationships – hence the added emphasis on female empowerment. The National Conference on Innovative Teaching Strategies will assemble internationally recognized innovators together with practicing educators and consultants who are currently finding success with promising fresh approaches and research-based methodologies. The Wired Differently Conference will present a wide array of critical insights and best practices will be shared for reaching and teaching students with emotional and behavioral conditions – including Asperger’s and other autism spectrum disorders, ADHD, bipolar disorder, obsessive-compulsive disorder, borderline personality disorder and more.